I have completed my Second year. 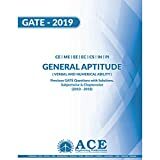 (INSTRUMENTATION ENGINEERING) looking ahead for Gate preparation . Can u plz suggest me which books to buy..and how to start preparing for Gate .. 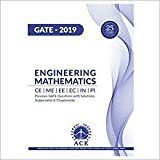 If you are going to start your preparation for GATE from this year then you have to purchase study material and books this year. Because competition in GATE exam increasing year by year and will increase continuously. So it would be a wise decision to start your GATE preparation as soon as possible. GATE syllabus doesn’t change frequently so you can buy material and books any time.